Is too much fun possible? Golf carts are fine and they get the job done (it’s better than walking), but if you are adventurous enough it’s worth checking out Golf Boards. 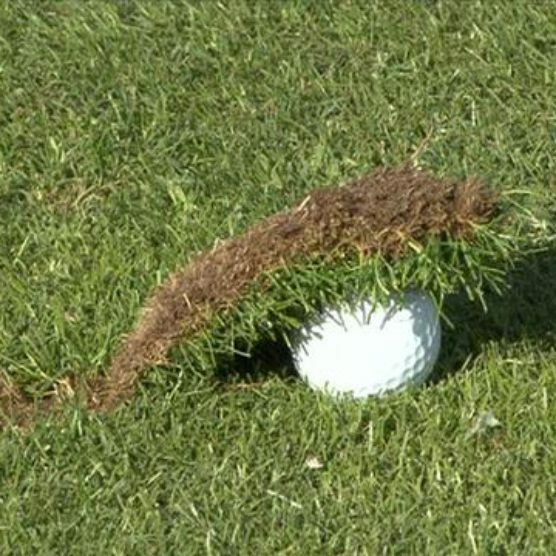 It’s a product that was created to revolutionize the classic way people play golf at courses around the country. You can hop on and windsurf your way around the course. 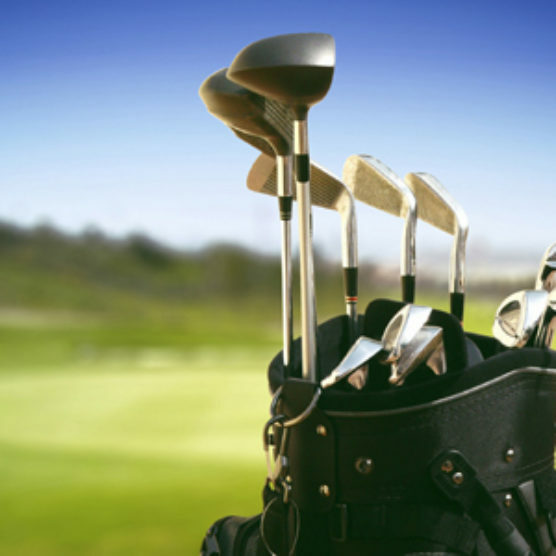 It’s said that Golf Boards increase speed of play by 30% compared to golf carts! The average round on the GolfBoard is 2:37, making it possible to play 36 holes in 5 hours. It also reduces the wear and tear of the turf on the golf course compared to traditional golf carts. If you’re worried about falling off and breaking a bone, don’t fret! The GolfBoard comes with many built-in safety features, including an automatic parking brake that activates when a golfer steps off the board, and a fully enclosed drivetrain that protects hands and fingers from moving parts. In addition, The beauty of the GolfBoard is that it was designed to be a high performance machine that is easy enough for anyone to use. The GolfBoard controls feature a low/high speed switch, allowing beginner riders to practice and increase their confidence riding while in the low speed mode, traveling at a maximum of 6 mph. So, let me break down how you would actually drive the board around. It’s easier than you might think. Think of it like a motorized skateboard. You stand in place, one foot in front of the other. Your clubs ride in front. At the center of the handlebars is the throttle. Just press it down to move forward. Release it, and the engine cuts out for a quick stop. The only thing you really have to make sure you practice with is taking turns. All you have to do is lean in one direction or the other and the board responds accordingly. It does require some effort to shift your weight when needed. So, there it is! 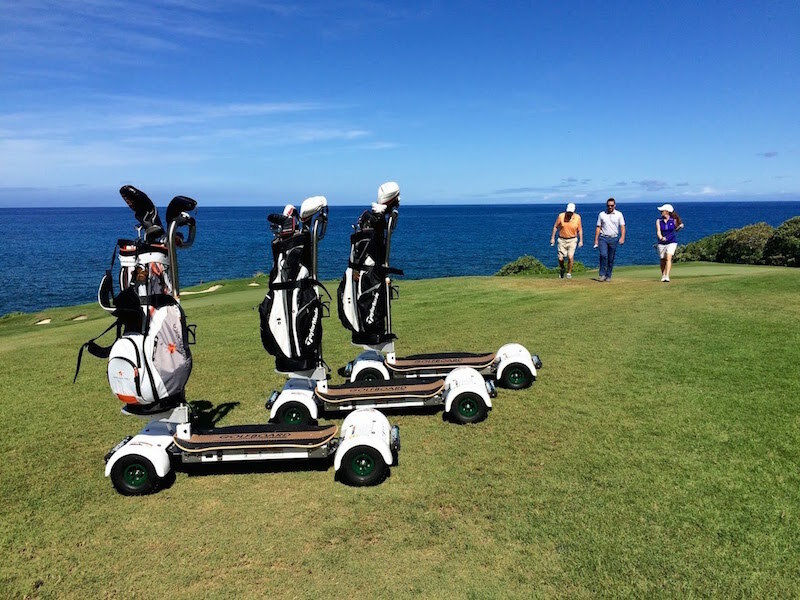 Are Golf Boards going to be the new way to get around the course? Only time will tell. Does Dennis golf have these golf boards to rent? Are they same price as a golf cart rental?